If you only use Chrome to surf the web, you have yet to unleash its full potential. Chrome extensions can make both the life of a teacher and student easier. Extensions are usually free and available in the Chrome web store. To install one, you only need to be signed into your Google account and hit the install button. The extension is tied to your Google account; this means if you sign into your Google account from another computer, all your extensions will be there. Below are the best extensions that every teacher or student needs. For over ten years, Lucidchart has helped schools and businesses alike collaborate on projects. Lucidchart supports real-time collaboration on flowcharts, venn diagrams, mind maps, and more. 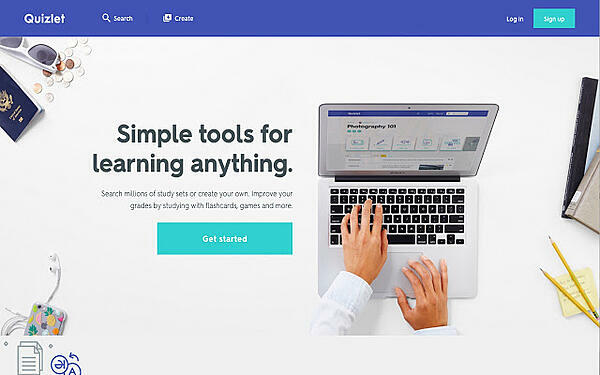 Quizlet is a study tool that's used by millions of students. It has over 50 million study guides with six study modes (flashcards, scatter, speller, learn, test, and space race). It also supports over a dozen languages. 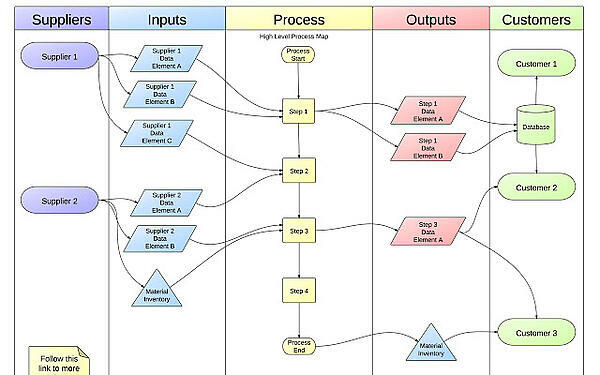 Teachers and students also have the ability to create and share their own study guides. Work cited / bibliography pages are one of the biggest sources of frustration for students; online sources and social media have only complicated things. EasyBib is an online tool used by over 30 million students to help ease the transition. 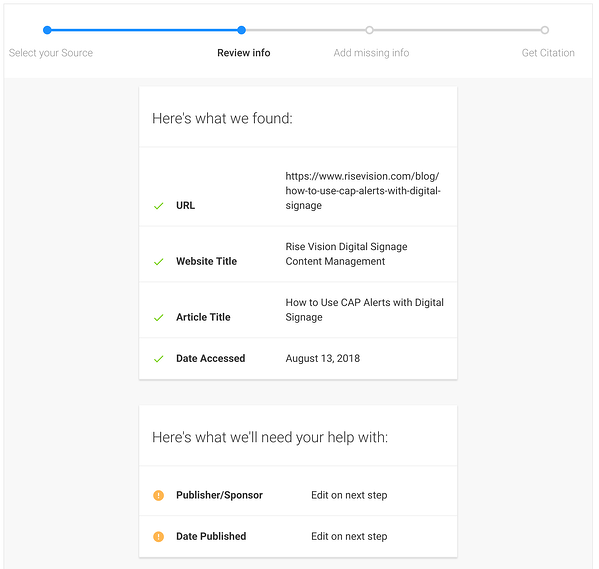 The self-guided interface lets students find and format their source correctly. 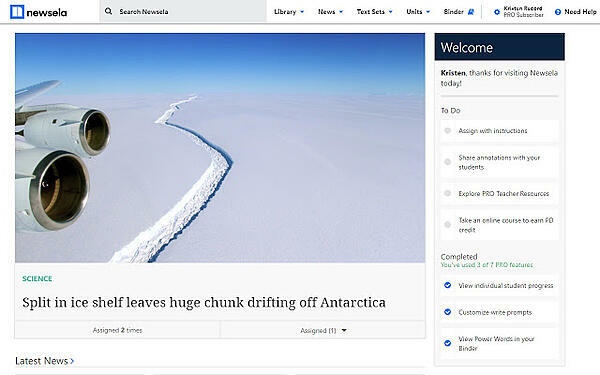 Newsela is an innovating news app that evolves with students; it's integrated with top newspapers and magazines, and lets students adjust the reading level to where they are. This means a high school student and elementary student can read the same topic, from the same source, but with different text. Students and parents know that they need books that are part of Accelerated Reader. That’s the easy part. Finding a book in AR is where it gets complicated. 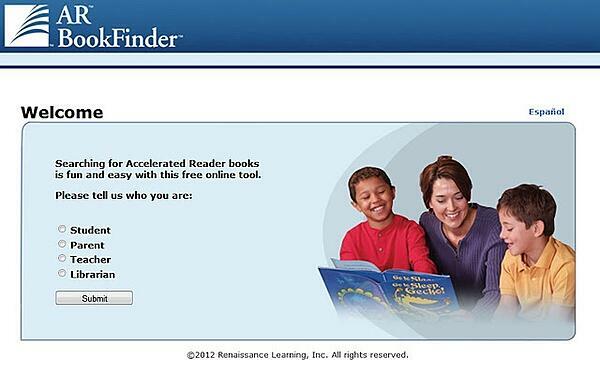 The AR BookFinder lets parents and students quickly find approved books, so they can order or borrow them with ease. CK-12 is a non-profit that creates STEM content for students and teachers. 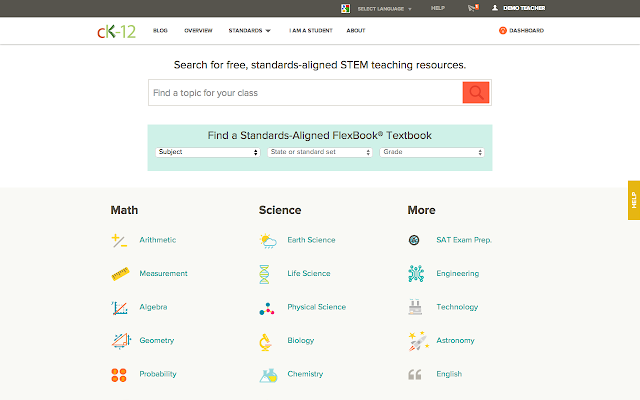 There are thousands of lessons and activities for K-12, and it’s all free. Teachers and parents can use it to create digital classrooms and customized textbooks. Staying focused isn’t as easy as it used to be. Sitting down at a computer to do homework gives you millions of things at your fingertips! You’ll start working, but first, you want to watch a YouTube video! 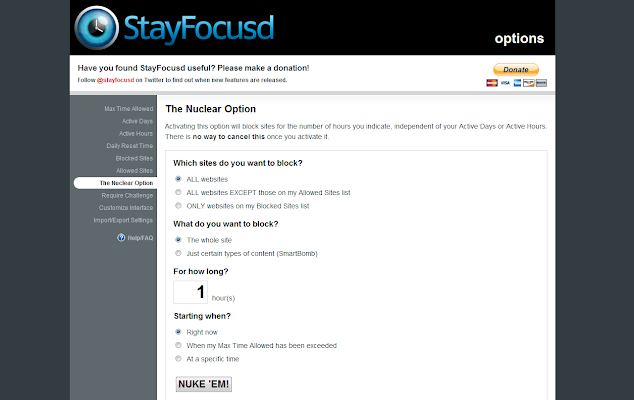 StayFoucsed lets you create a customized filter, so you can block certain websites and content for a set number of hours--so no matter how tempted you are, you won’t be able to check out tweets, Facebook posts, or videos until that assignment is complete. Memorize! Is a stripped-down, minimalist app, that is one of the fastest ways to memorize content. 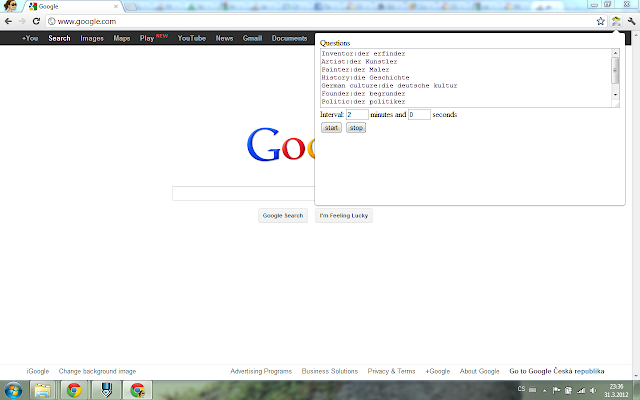 Just enter your questions and answers, set the interval between questions, and hit start. 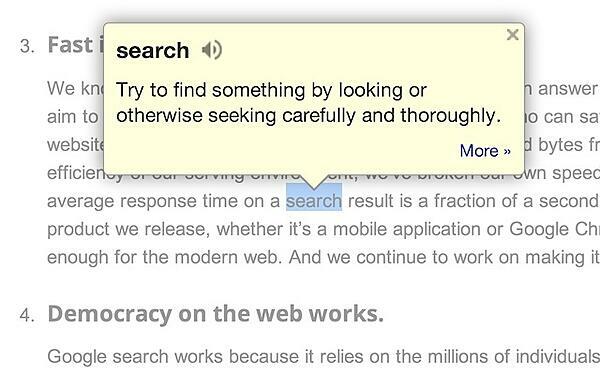 Google's dictionary plugin is a simple and powerful way to easily get definitions as you browse. Once installed, double-click on any word you want a definition to, and a pop-up bubble appears with the definition and pronunciation. You can even store the words, so you can quiz yourself later. 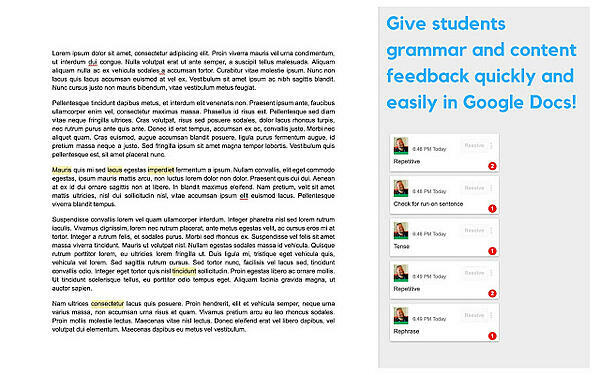 CheckMark gives teachers an easy way to give students grammar and content feedback within Google Docs. 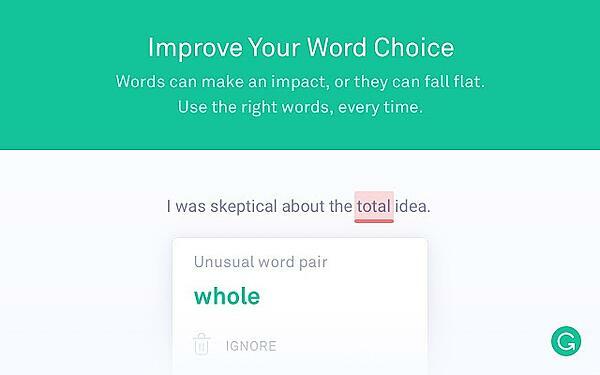 For several years, Grammarly’s web-based platform has established itself as the leader in helping students write more effectively. This Chrome extension is the natural extension; students no longer have to copy and paste their work into the website to get feedback. From writing a paper in Google Docs to writing an email, Grammarly runs in the background and gives instant feedback wherever they are. 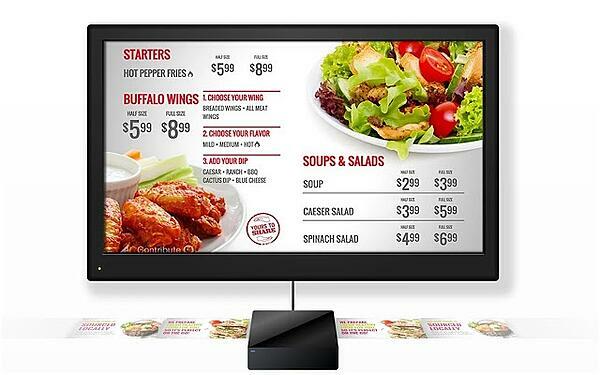 Digital signage can be complicated. With Rise Player for Chrome OS, teachers and admin can manage a campus digital bulletin board with ease. If you’ve been tasked with managing your school's digital signage network, this is the must-have app. Do you have an app or extension that your school can’t live without? Let us know what it is.